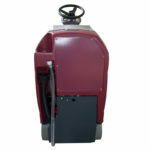 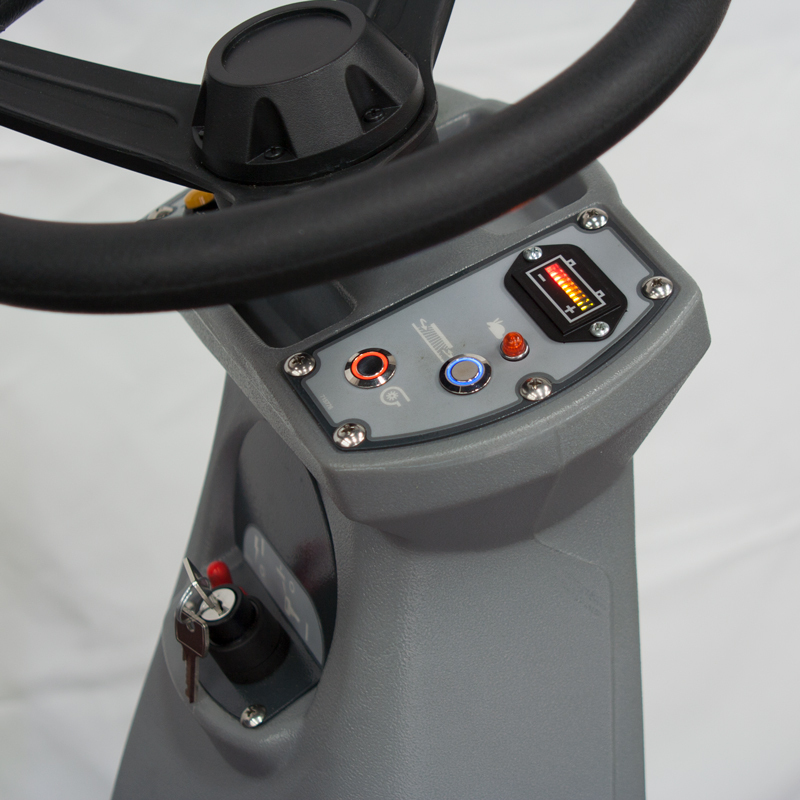 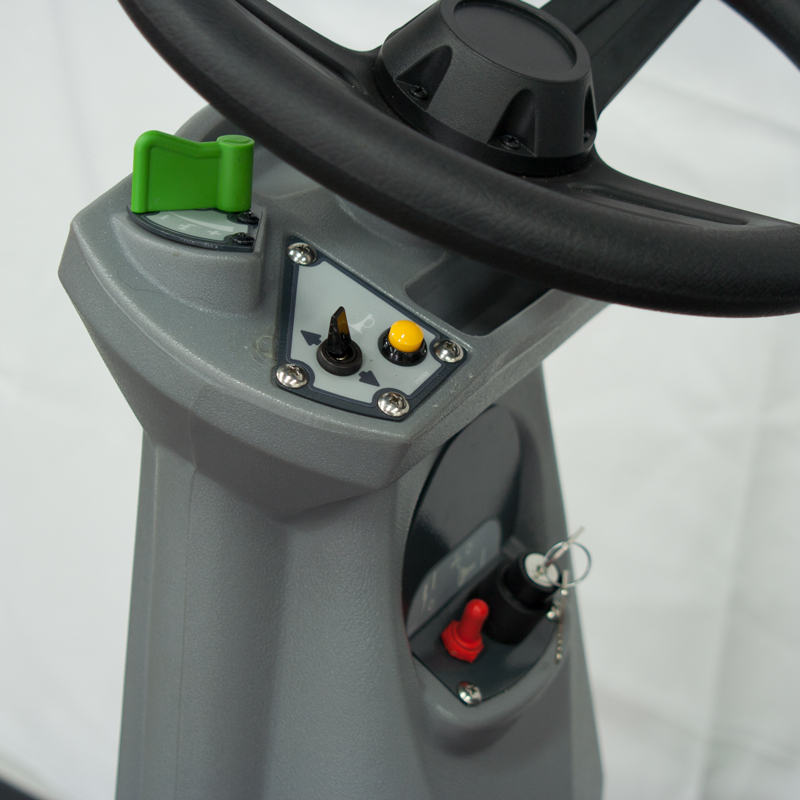 Auto load and unload of brush or pad driver. 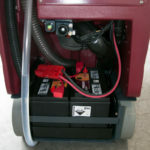 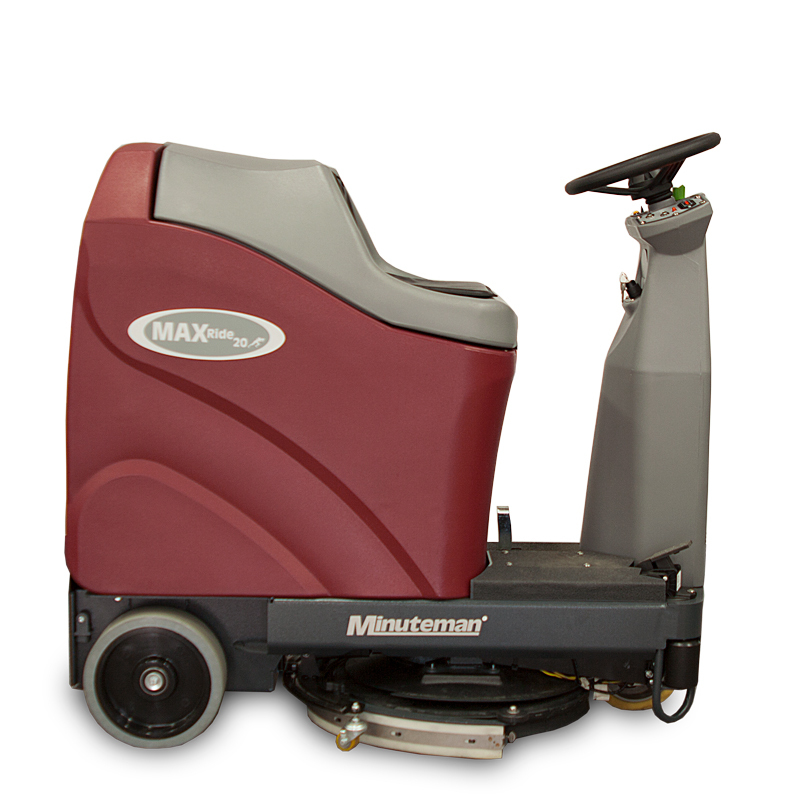 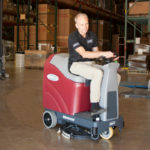 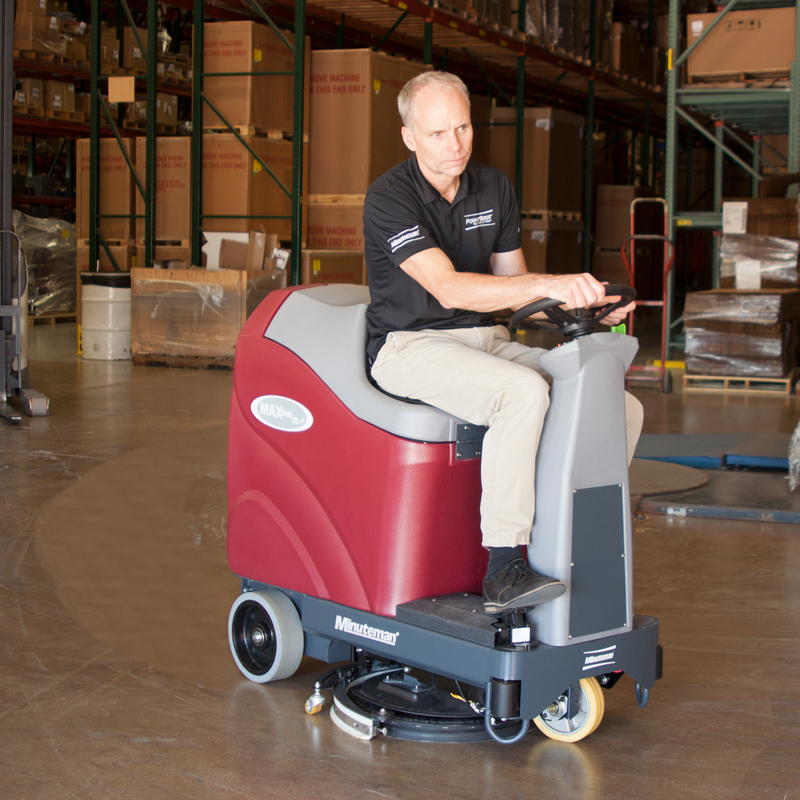 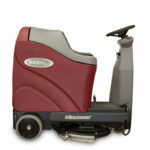 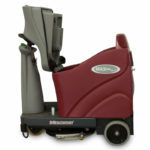 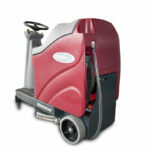 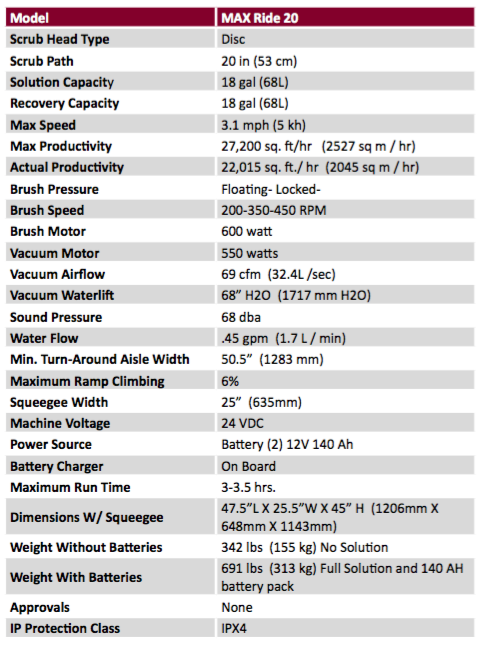 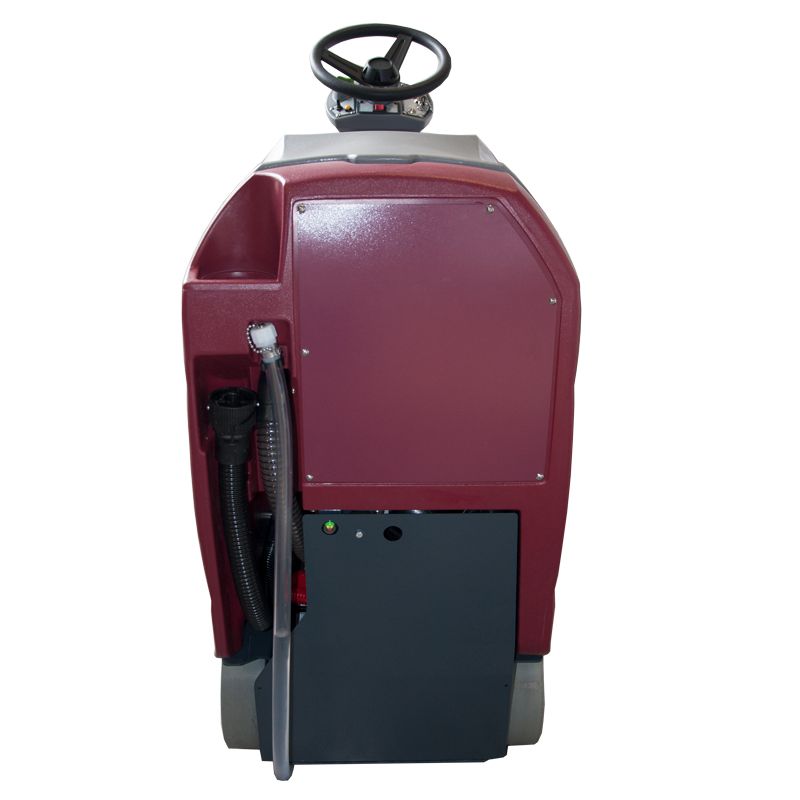 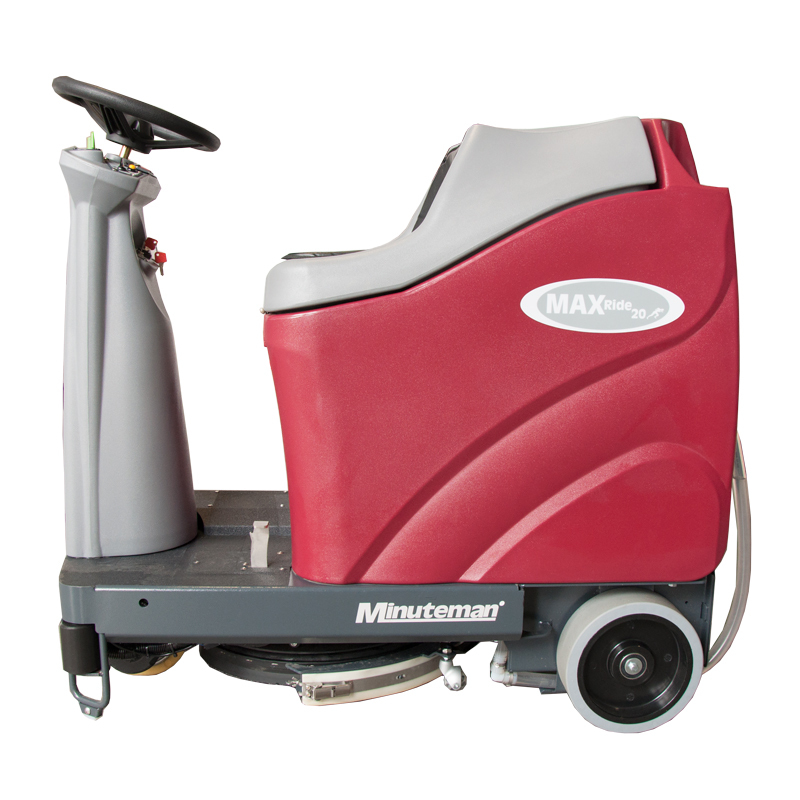 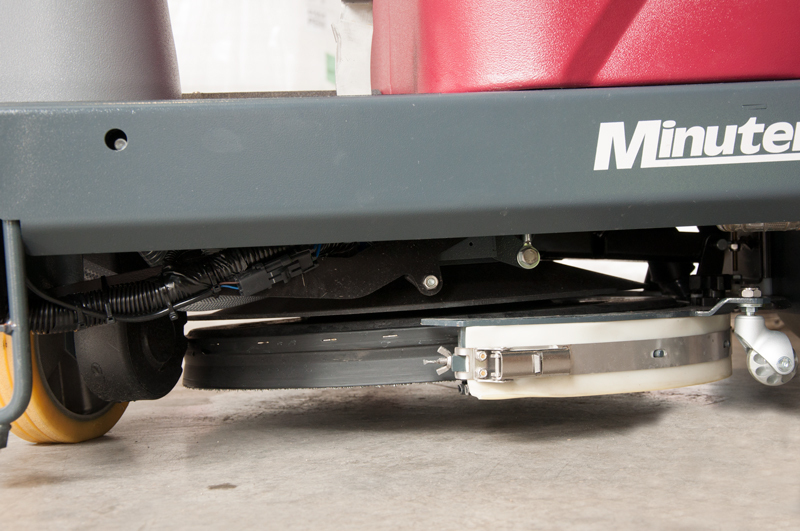 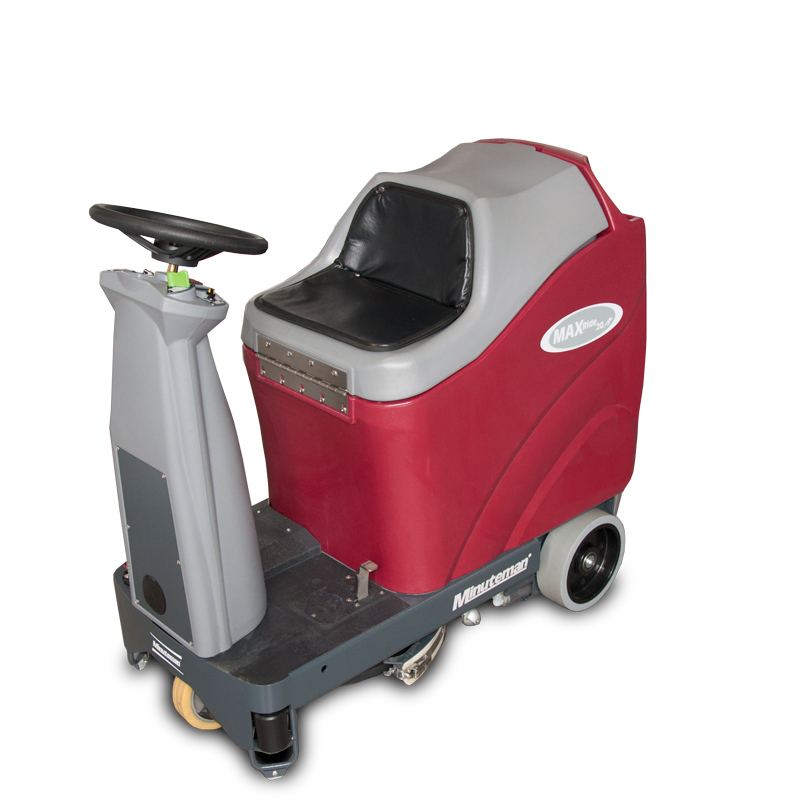 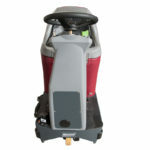 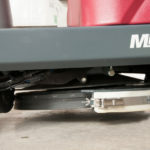 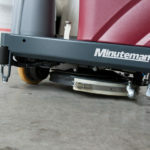 The MAX Ride 20 is the first compact micro rider scrubber engineered with large rider durability in mind. Built on an extremely durable e-coat­ed steel frame with large integrated solution and recovery tank capac­ities, the MAX Ride maximizes productivity at an exceptional value. 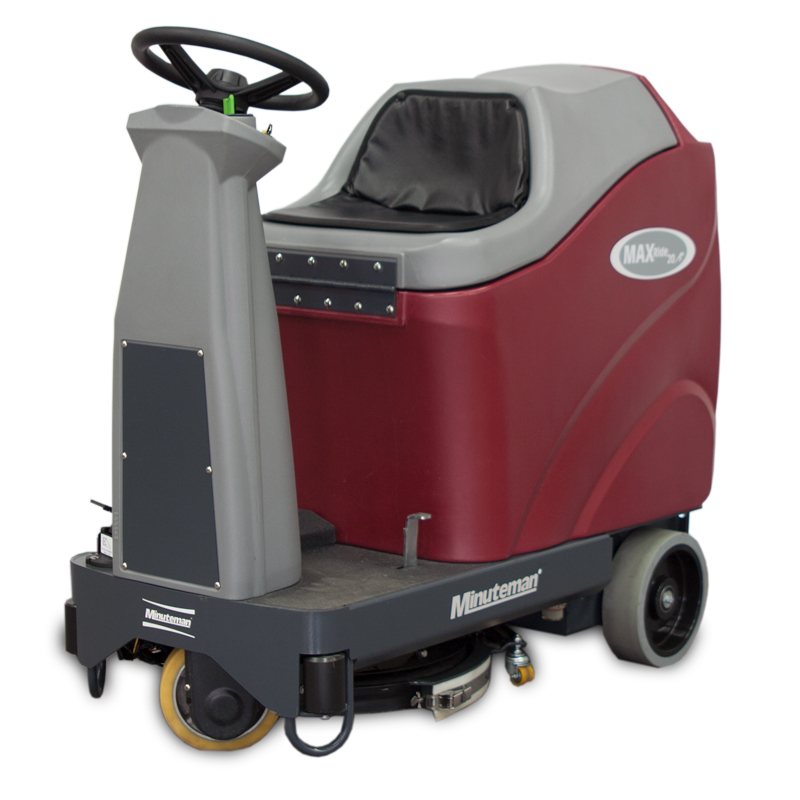 This innovative Micro rider with its unique squeegee assembly to brush proximity offers best in class water pick up. 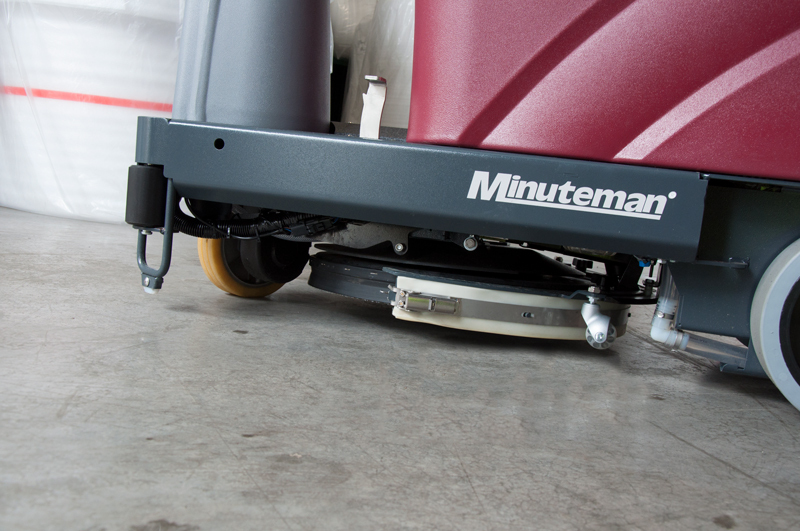 Enhance the Max Ride 20 with the integration of Minuteman’s SPORT technology (OPTIONAL).